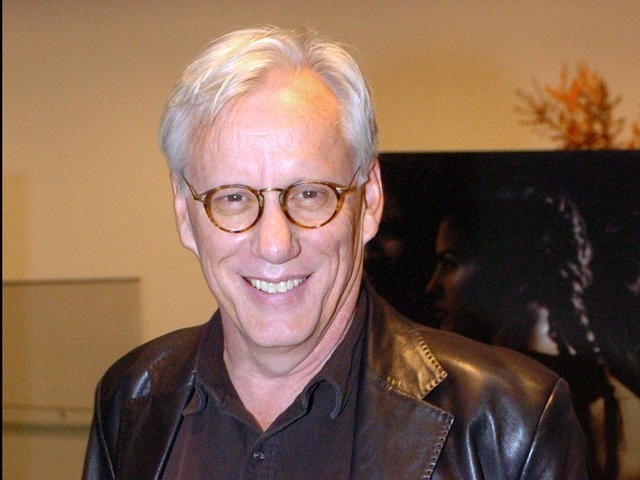 James Woods is a terrific actor and as it turns out, sane. He gets it exactly right when he refers to Al Sharpton as a ‘pig.’ Sharpton and de Blasio have blood on their hands, dripping into the dry dust of history. De Blasio should resign, but he won’t. He’s a dedicated communist with an agenda and race riots further that list of Progressive/Collectivist goals. There are very few out there in the public eye that have the stones to call these hustlers what they are. Woods is one of those with the morals, courage and integrity to do so. His Twitter feed is epic. America should turn her back on Sharpton, de Blasio and all the other radicals out there – especially Barack Obama. Actor James Woods has slammed the Rev. Al Sharpton and New York City Mayor Bill de Blasio in a series of angry Twitter messages following the murder of two NYPD officers. The “Casino” star called Sharpton a “pig” and blamed de Blasio for inciting anti-cop sentiment, leading to the execution-style deaths of Officers Rafael Ramos and Wenjian Liu as they sat in their police cruiser in Brooklyn. While calling Sharpton and de Blasio “race hucksters” for stirring up the nationwide protests over the deaths of Eric Garner and Michael Brown, Woods urged the mayor to resign and backed cops who turned their backs on de Blasio during a press conference. The film and TV star, who often expresses his outrage on an assortment of issues via Twitter, also suggested that President Barack Obama had fueled the race crisis by tweeting images of the president appearing with Sharpton. While de Blasio blames the media and the cops themselves, Sharpton plays the aggrieved victim here. These people are inciting violence against those who protect us and the thin blue line that separates America from chaos. They want to erase that line… to regulate and control it. All of this is a plan to nationalize our police forces and put them under the direct purview of DHS and the DOJ. Our officers will no longer be ruled by law, but by Marxists. Violence and chaos are the Progressive’s means to an end – the end of the Republic as we know it.